The Viking Age has often been called the time when England was made. These Scandinavian intruders, who were only one in a line of successive invaders since the Celtic Migration and which included the Saxons, succeeded for a short time in replacing the then current owners of the land and left an indelible mark on, not just England but practically every nation in the British Isles. This was a time period dominated in military terms by the shield-wall, made up of men, for the most part, armoured with hauberks, shields, swords, spears and axes. Because of the legendary exploits of the Vikings as bloodthirsty pagan looters, and the fame of the saga of 1066, this is a very recognisable time in the history of Northern Europe. Bernard Cornwell had added his popular touch to the history of the subject by writing the Last Kingdom series, which deals with the emergence of the Saxon kingdoms, so it’s safe to say this is a subject dear to many people’s hearts. This is a well constructed overview of some key battles, and a neat survey of weaponry and organisation, accompanied by some fine photographs and action packed original artwork, however it doesn’t quite deliver the “boots on the ground” experience that other titles in the series provide. Also lacking here is the progression seen in other Versus books. 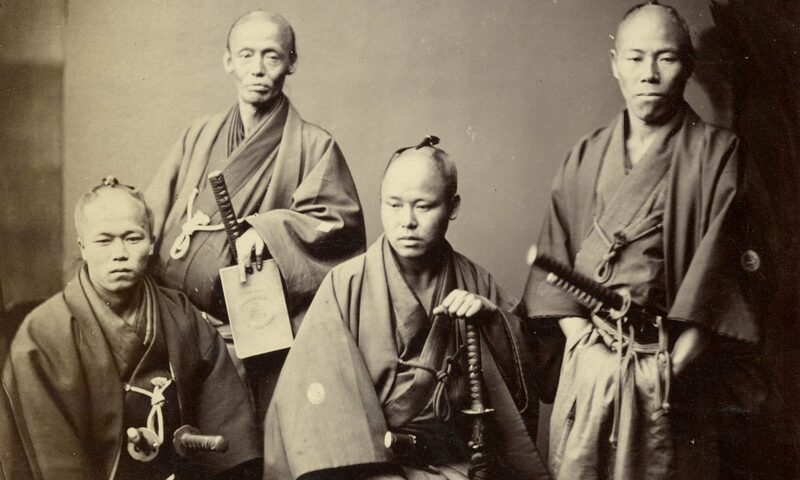 We don’t see much in the way of an evolution in fighting styles. This was always going to be a tough subject. Unlike later medieval eras there is a scarcity of sources that can reconstruct the use of shield, spear, sword, axe and seax. However experimental archeology does allows us to theorise as to their most logical applications, Mike Loades for instance has presented some highly interesting theories on the subject in his series Weapons that Made Britain. 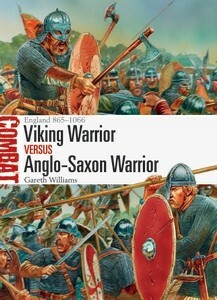 Interestingly what the author is doing is showing us how alike the Vikings and Saxons were in their approach to warfare. How elements of each other’s military ethos and technology was harnessed. Rather than their differences this book observes two remarkably similar tactical doctrines. Instead of the front lines the author covers grand strategy, campaign goals and possible interpretations for the course of the Battle of Ashdown, the Battle of Maldon and the Battle of Stamford Bridge. As mentioned above a paucity of written works restricts the scope of the book. Whereas in other Versus books it is possible to observe the experiences of “voices from the ranks” the sparse sources to be found for these centuries of warfare makes even the detailed reconstruction of major battles a challenge. More perhaps could have been done to attempt to flesh out the way warfare was conducted and a greater discussion of possible and theoretical tactics could have been mounted. There is for instance three diagrams that illustrate shield-wall tactics. However the relative complexity of the formation isn’t mentioned even though there is a discussion to be had about the old fashioned idea of the walls, which show simplistic arrays of men standing shoulder to shoulder, and the newer interpretations which show a highly organised system of projecting spears and in places, stacked shields that have a distinctly Roman or Greek flavour. Peter Dennis provides mad melee’s, and an interesting interpretation of the famous incident at Stamford Bridge, in which the famous axe-man, often called a berserker, is killed while delaying the Saxon pursuit, not by a spear between the legs, but by a javelin hurled from the riverbank. His lone figure studies are excellent detailed, and it’s always satisfying to see the Seax dangling within easy reach. All in all, this is a good overview of early medieval warfare in Northern Europe and its broad dynamics, but presents only a limited view of the ways in which battles were fought in terms of nuts and bolts combat.